Yabb Messenger is a free calling and text messaging service that keeps you in touch with your friends and family. 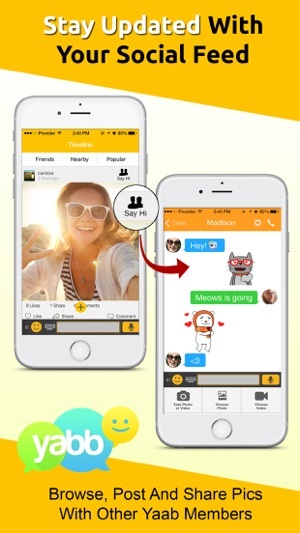 Now you can call text, send pictures, voice messages and videos from anywhere for free! You no longer need to pay to call, text, chat, send pictures or emoticons to your friends and family. 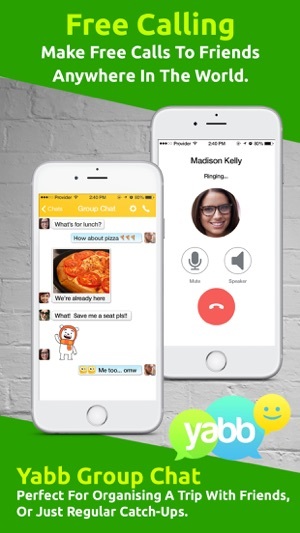 Yabb Messenger lets you call, text and share over 3G, 4G and even Wi-Fi, all for free. Join the worldwide Yabb network to connect and share with those who matter. * Call your friends anywhere in the world for free! 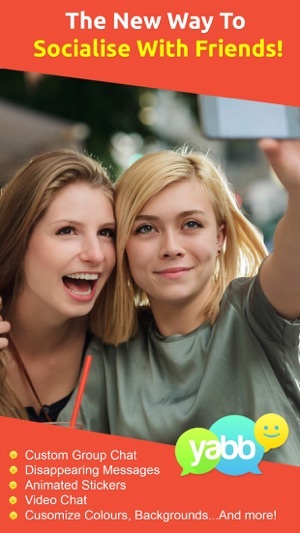 Yabb offers unique features that give you new ways to send messages, texts, pictures and videos with your friends and family! * Send a “Shout Out!” to an unlimited number of Yabb Users. Unlike a group chat or text, recipients of your message can’t see others you sent the same message to and can only reply to you. * “Whisper” feature lets you send texts, photos, videos, maps and voice messages that disappear a few seconds after they’re received. 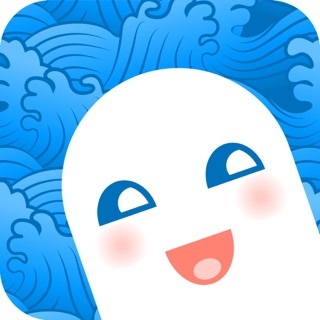 While Snapchat lets you send only photos, Whisper lets you send anything! 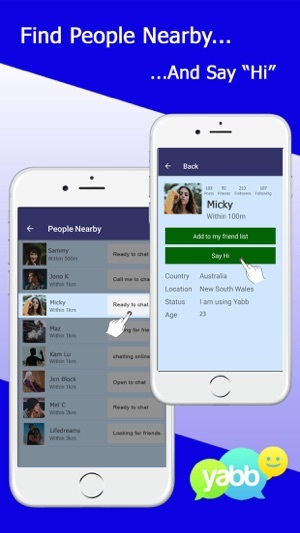 * Unlimited number of chat groups let all members of the group chat, share photos and text other members of the group in real time. Up to 100 people in each group. * Reply to messages with history so that the recipient knows which message you are replying to. 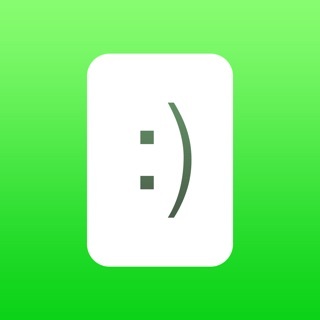 Very useful for large groups chats! * Tired of the blue Yabb interface? Change the color of the Yabb interface with a few clicks. * Bored and no one to talk to? Yabb let's you find fellow Yabbers that are nearby for you to talk to. 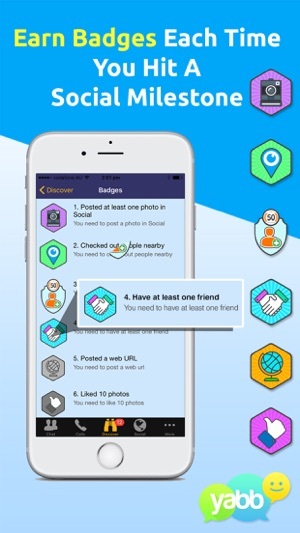 With plenty of unique features and users all around the world, Yabb Messenger is the best way to socialize, regardless of where you are. Quit paying just to chat with friends. Download Yabb Messenger and start Yabbing today! Texts, pictures or videos sent through the 'whisper' features disappear after a while, you set the timer and you can choose to delete it on your device as well as the person you sent it too! very cool! 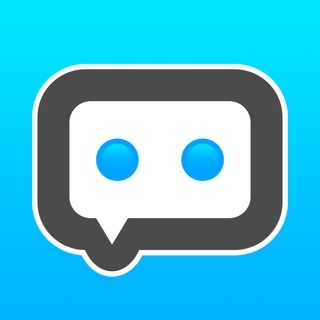 Good app for free talk and text, I already have unlimited on my phone plan but if I was unable to use that for some reason, this app would come in handy. 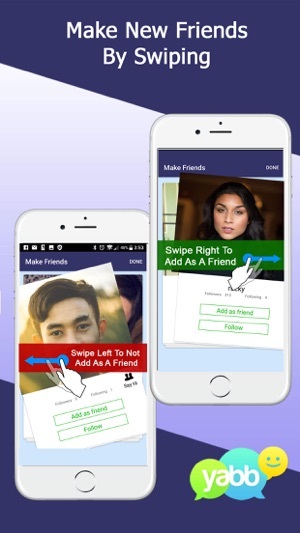 It's easy to use and add your contacts. Your friends and family need it too though. The update seems to make it run faster and smoother. Great! Update: no noticeable differences, but seems to work better overall.